The recent action of the Government with respect to the provision of information to the Public Accounts Committee (PAC) continues the penchant of this administration to consider themselves above the laws of this country and this takes the country down a dangerous and autocratic path. In the previous House session the Speaker made a ruling on whether the PAC can review a report from the Office of the Auditor General which has not been presented to the House. The Speaker decided correctly that the PAC could not review any report from the Auditor General which was not previously presented to the House. This triggered a change in procedure by the Auditor General. Previously all reports where presented to the Government first and then to the Parliament at some date in the future. As a result of this ruling the current procedure is now for the Auditor General to issue reports to Parliament and to the Government simultaneously. Thus the statement by the Prime Minister that the Government would not respond to any information requested by the Opposition as consistent with this previous ruling is clearly foolishness. The ruling was related to reports of the Auditor General but the Opposition is not seeking uncompleted reports from the Auditor General but rather critical information on the country’s finances from the Accounting Officers as defined in the appropriate legislation. The Prime Minister if his reported remarks are correct is just demonstrating his penchant for making ill considered and autocratic statements. All right thinking Bahamians, especially those who believed that this administration would usher in a new era of governance should reject this statement for what it really is, a foolish autocratic utter. 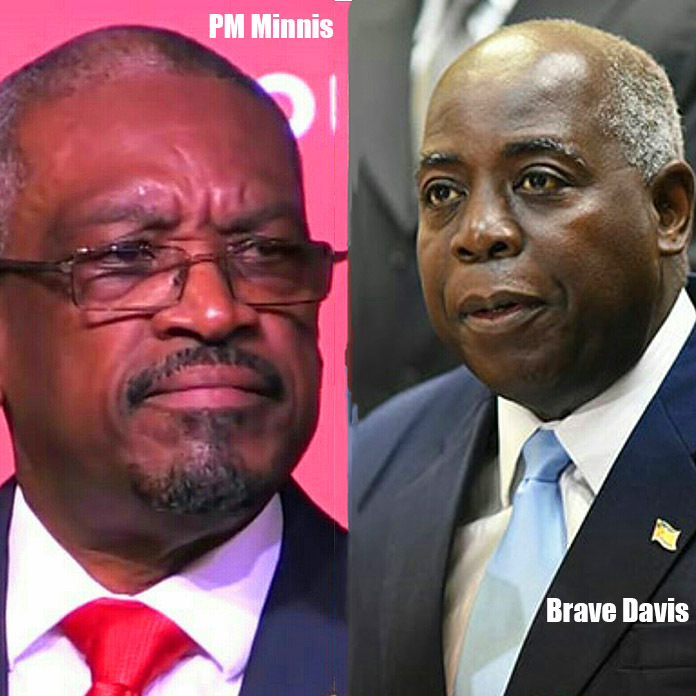 Previous articleDoes PM Minnis boy Omar Archer have a clean police record in order to be policing contractors?